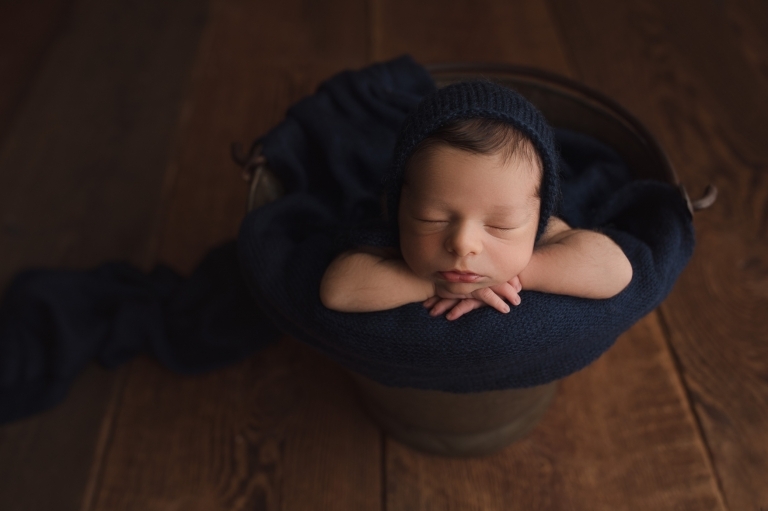 It was an honor being this family’s Seattle Newborn Baby Photographer! 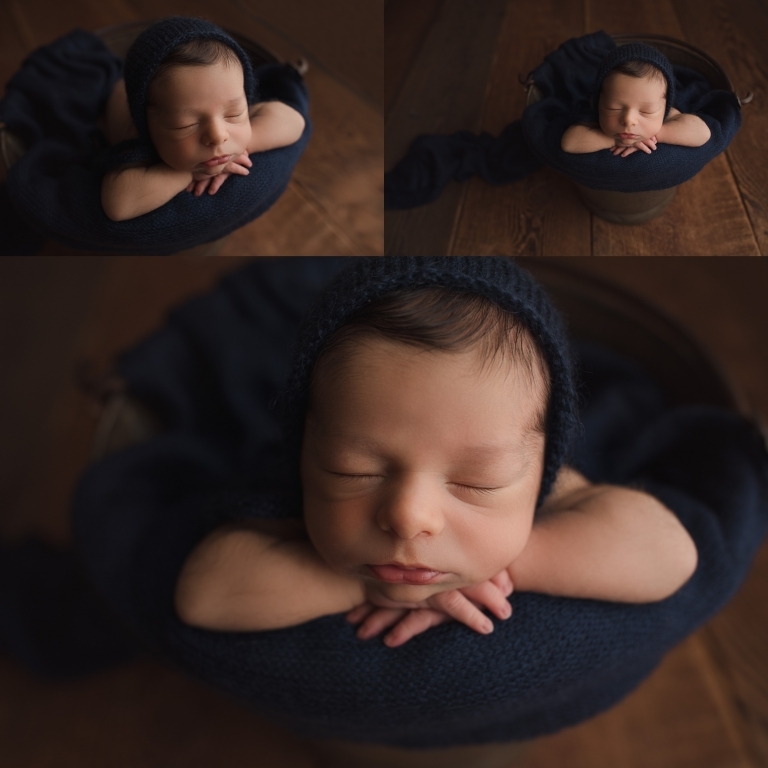 Baby boy Daniel was amazing at his newborn session! I don’t even remember hearing a peep out of him! 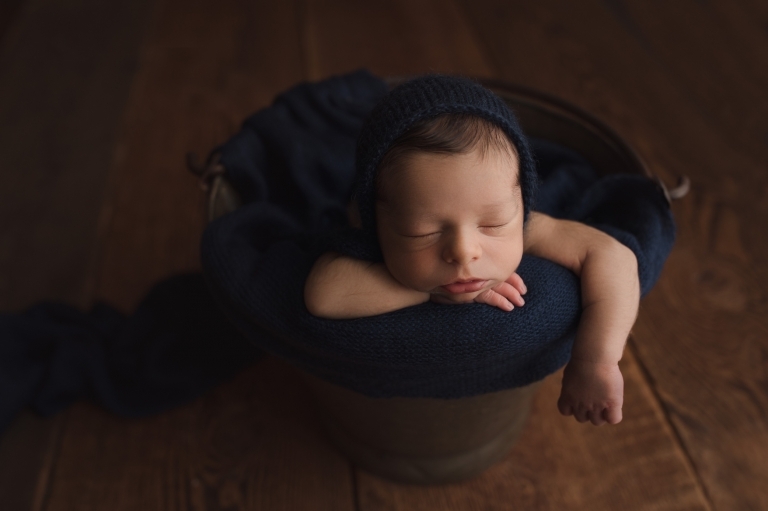 With all of my baby photo sessions, I always ask the parents their color preferences. Mom chose navy blue and gray, which are 2 of my favorite colors for boys! These colors made baby boy Daniel’s skin even more beautiful than it already was too! One of my favorite features of this baby boy is his hair! My goodness it was perfection! I love the way it swoops to the side and is the prettiest dark black! It looks so beautiful with his skin!